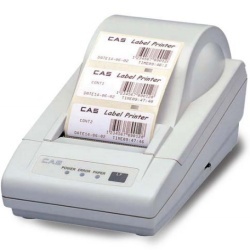 The CAS DLP-50 is a thermal label printer to be used with the CAS S2000 Jr Price Computing Scale. Features serial connectivity, easy label loading and small footprint. The CAS DLP-50 is a thermal label printer to be used with the CAS S2000 Jr Price Computing Scale. Features serial connectivity, easy label loading and small footprint. 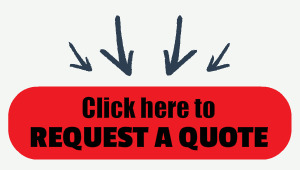 Uses LST-8060 labels.